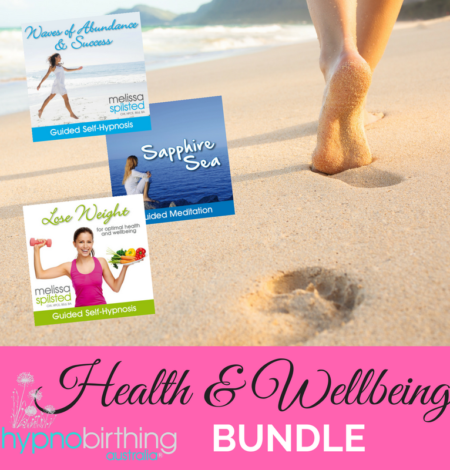 This bundle has been especially designed to complement the resources that are already included in the Hypnobirthing Australia™ course and provides you with a discounted bundle of the most popular album titles requested by participants attending our courses. We have also included a BONUS instructional eBook with further information on how to use the albums to get the most out of your practice. ** When downloading this package please use a computer (NOT your phone or tablet) and then share it across your devices. This bundle has been especially designed to complement the resources that are already included in the Hypnobirthing Australia™ course and provides you with a discounted bundle of the most popular ADDITIONAL album titles (that aren’t already included in the course) requested by participants attending our courses. Please note: Participants of face-to-face classes already receive the Surge of the Sea album and other exclusive tracks, including a folio of resources (only available with classes). BONUS Extra Resource Bundle eBook with further information on how to use the albums to get the most out of your practice. TheExtra Resource Bundle is a great additional resource for those participants wanting to obtain some extra tools throughout and beyond their hypnobirthing journey. Retail price of these albums amounts to over $65. Special discounted bundle price is $49 (inclusive of GST).